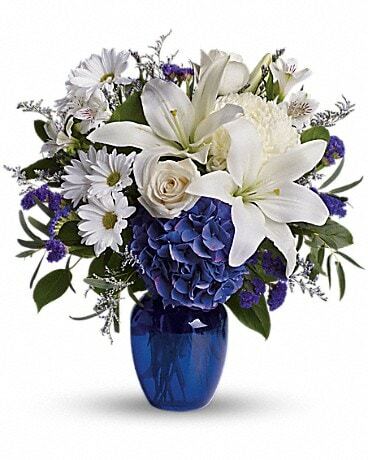 Vibrant Energy Bouquet in Fargo ND - Dalbol Flowers & Gifts, Inc. Bright and cheerful Gerbera Daisies are the star of this bouquet. The long-lasting variety of alstroemeria, daisy mums, and carnations make it perfect for any occasion! Bright and cheerful, perfect for any occasion!